Aggressive styling for your F-150 with Hostile Predator Wheels on + Video Review - Ford F150 Forums - Ford F-Series Truck Community. 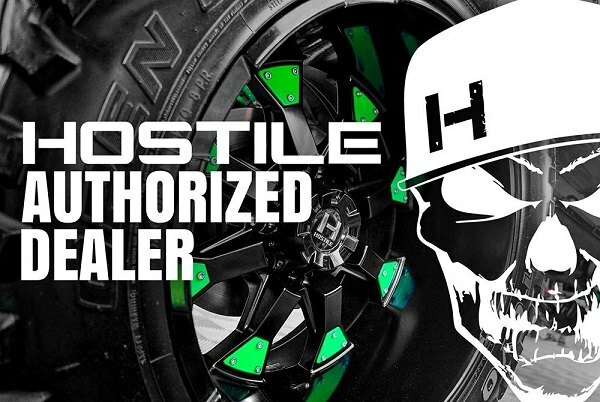 Hostile is one of the biggest brands in off-road wheels industry, well-known to SEMA show fans and truck enthusiasts all over the world. That's why we've chosen their wheels for our series of product reviews and the next video is dedicated to the Predator model. 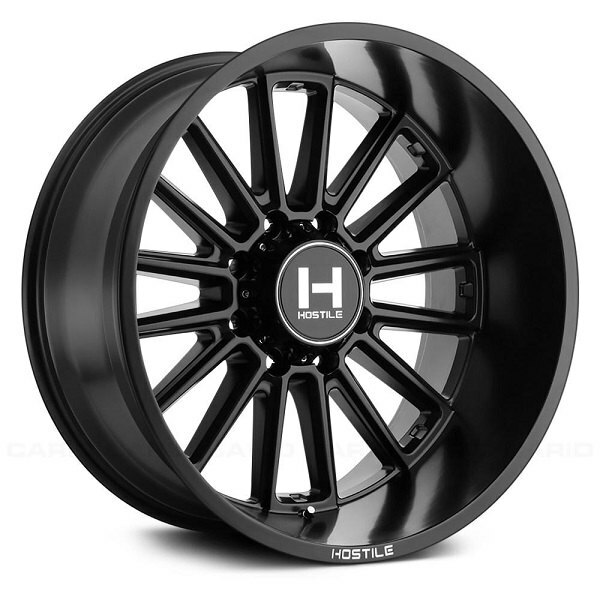 This is one of Hostile's top wheels, which incorporates lightweight, durability and aggressive design. Predator Wheels are available in a size range from 20" to 22", with different offset options and Blade Cut or Asphalt finish on your choice. Find more Hostile Predator Wheels features in new CARiD video review! 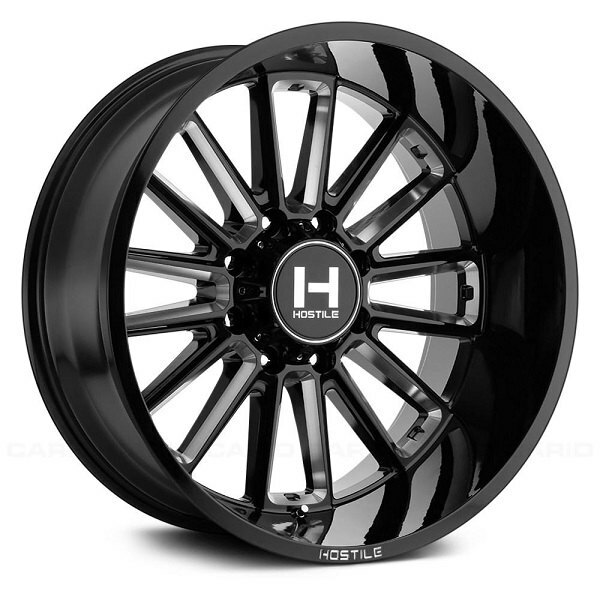 If you would like to order a set for your Ford F-150 call in to our wheels and tires department at 888.978.3395.